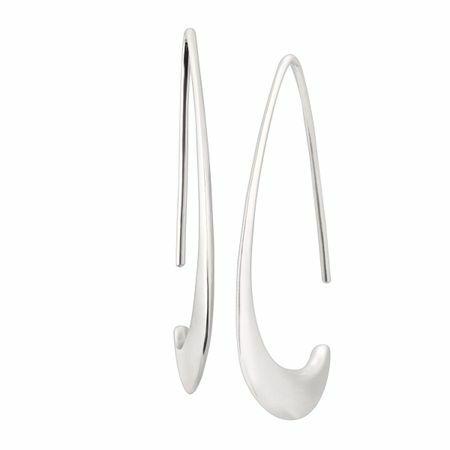 Classic and elegant, these unique sterling silver earrings are truly one-of-a-kind and will find a special spot in your jewelry box for years to come. Earrings measure 3/4 by 5/8 inches and feature ear wire back findings. Pieces come with “.925” sterling silver quality stamps as symbols of guaranteed product quality.